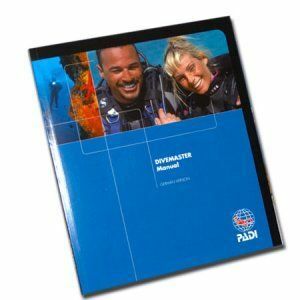 Student completion card for the PADI Course. 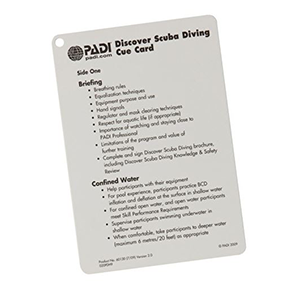 This card will be signed by your instructor once you have successfully completed the course. 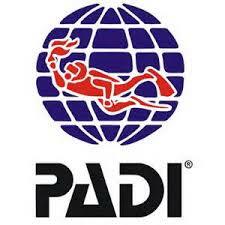 PADI PIC Online. 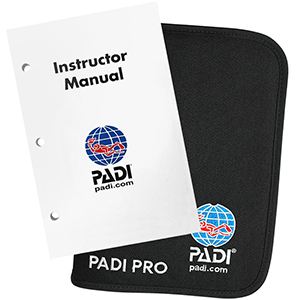 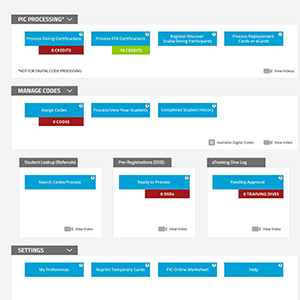 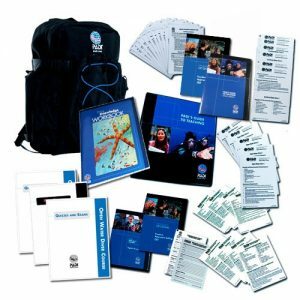 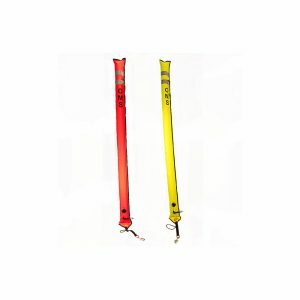 This is used for the PADI Instructor to complete when the course is completed.